Through generous support from the North Carolina General Assembly through the Transforming Principal Preparation (TPP) Program (Section 11.9 of Section Law 2015-241e) students in the NC Principal Leadership Academy (NCPLA) receive a full fellowship for a Master’s of School Administration degree from NC State University. The two-year program includes a paid 10-month principal residency (internship), corporate leadership training from BB&T, and NCSU Fellows receive funding for books, travel for learning rounds/site visits to exemplary schools and professional conferences, a summer stipend, a principal mentor and an executive coach to provide support during the residency and for early-career induction. The NCSU Cohort will be a Master of School Administration program modeled after NC State’s Educational Leadership Academies, including the Northeast Leadership Academy, The Durham Principal Leadership Academy, and the North Carolina Leadership Academy. Courses for the 2018 NCSU Cohort will be held in Durham. 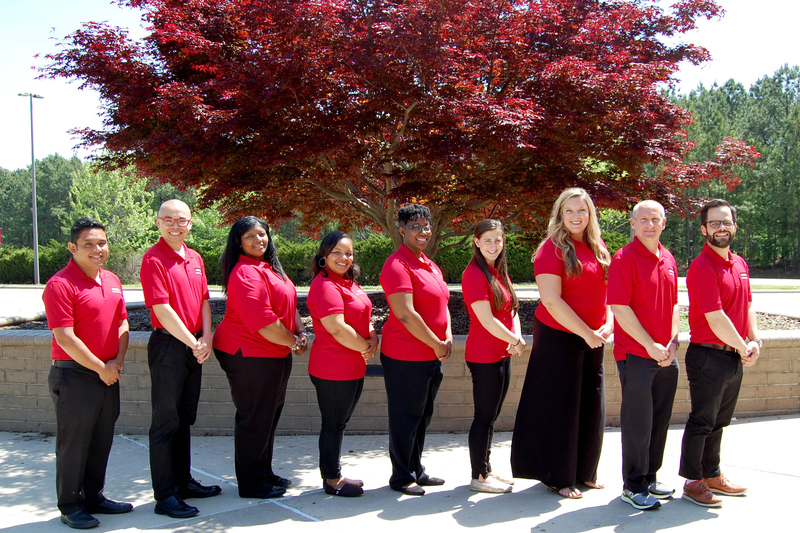 The NCSU Cohort began their courses in May 2018. The Fellows will be participating in a full course-load while simultaneously continuing in their teaching positions this academic year. During the 2019-2020 school year, Fellows will continue to take courses, but also be participating in a full-time year-long Principal Residency. The NCSU Cohort is expected to graduate in May 2020. The NCSU Cohort includes a group of enthusiastic future school leaders. Learn more about the NCSU Cohort Fellows by reading their brief biographies on the Fellows page.